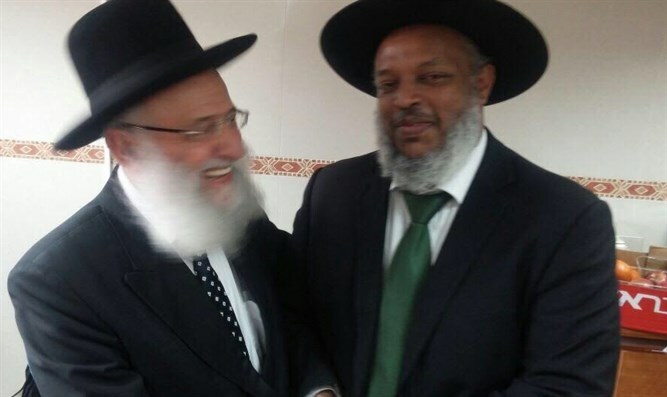 Chief Ethiopian Jewish rabbi retires, new rabbi learned in Religious Zionist yeshivas and published over ten books. 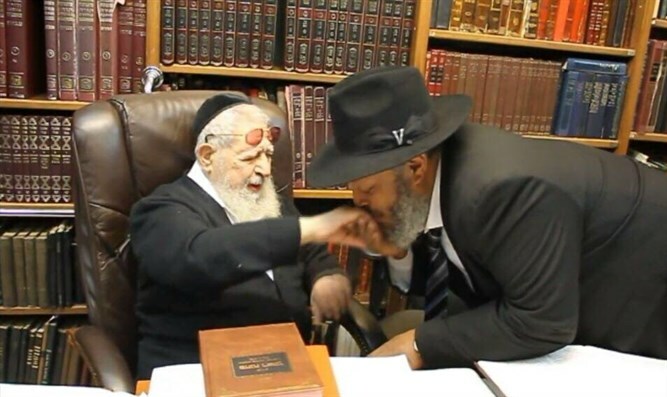 Long-time Chief Rabbi of the Ethiopian Jewish community in Israel, Rabbi Yosef Hadane, will step down after years of service and leadership, to be replaced by noted judaic author and posek (halakhic decisor), Rabbi Reuven Wabashat. 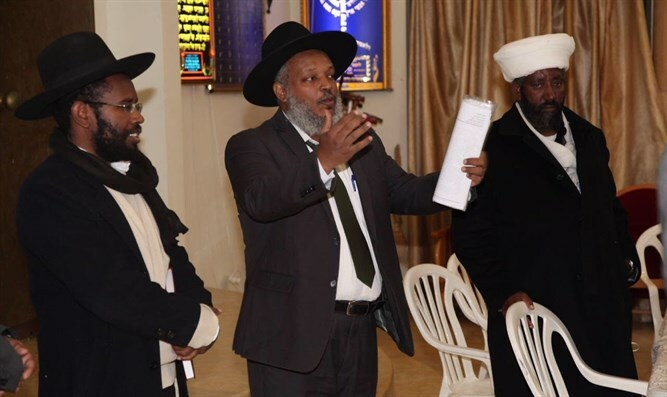 Rabbi Wabashat is currently serving as Chief Rabbi of the southern Israel Ethiopian Jewish community. Rabbi Yosef Hadane is the son of the chief Ethiopian Jewish kes (priest) and the first in Ethiopian Jewish history to receive halakhic ordination in accordance with the standards of Rabbinic Judaism. He overcame numerous challenges, including the rejection of some of his own people for pursuing Jewish education in the Talmudic tradition and of Western Jewry for being the first of his background to enter its ranks. Rabbi Hadane has been hugely influential in raising a new generation of Talmudic scholars in the Ethiopian sector and strengthening the Ethiopian Jewish community in Israel. While complicated socio-religious issues persist within the community, he deserves much praise for his endeavors. Rabbi Hadane's successor, Rabbi Reuven Wabashat, went through an extensive, competitive process before being selected for his new role, with twenty other qualified individuals considered for the position. Rabbi Wabashat, 47, was born in Ethiopia, immigrated to Israel with his family at the age of two, and settled with them in Ramle. He is a graduate of Or Etzion Yeshiva the Yamit Hesder Yeshiva, and served in the Golani Brigade, which he joined in 1989 as a fighter. Later on, he was trained as a military chaplain and completed an officers' course at Training Base 1, graduating with honors. He became a posek for kashrut (kosher), rendering Jewish legal decisions regarding the proper slaughter of kosher animals, and he has published over ten books. Rabbi Wabashat will replace Rabbi Hadane, who was ordained nearly forty years ago and is retiring due to his age on January 1, 2018. The Ethiopian Jewish community, and all of Israel, wish him success in his holy office.